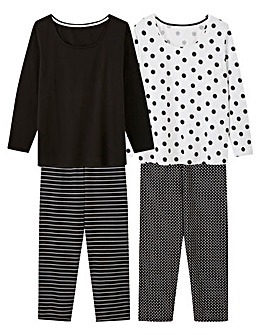 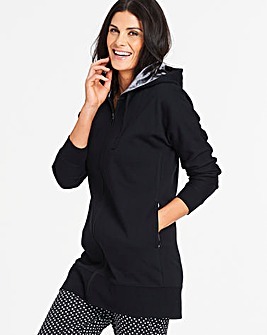 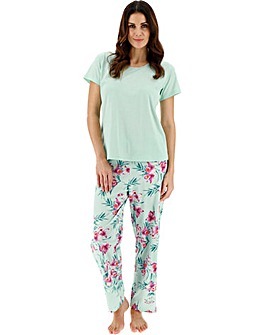 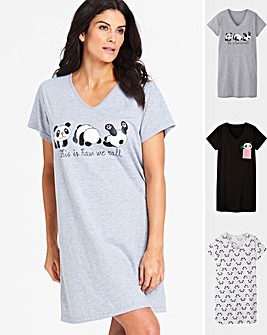 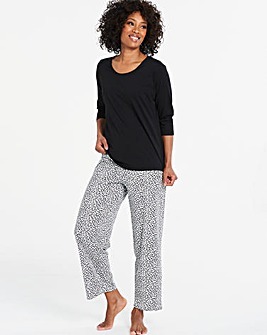 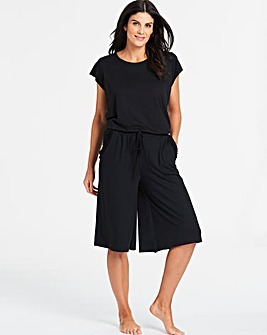 There's nothing quite like that feeling of popping on a new pair of pyjamas, and here at JD William's we've got tons of regular and plus size women's pyjamas to choose from. 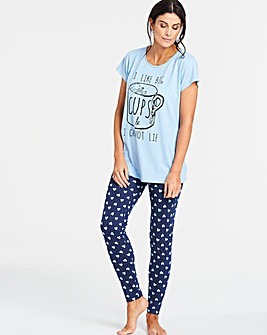 Whether you're looking for some new pyjama sets or you prefer to mix and match, with so many great styles available, you'll be completely spoiled for choice! 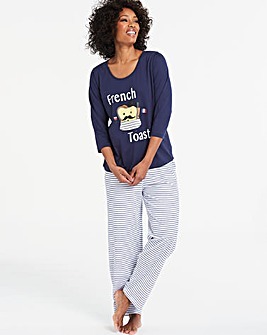 Explore a selection of cotton and flannel pjs, onesies, character sets & more, and snuggle up in style this season!